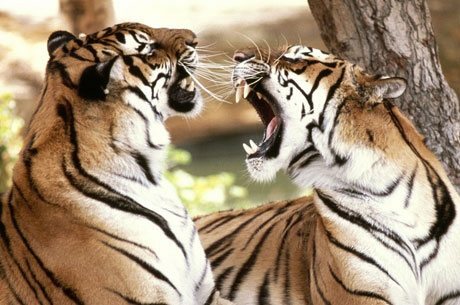 Ranthambhore National Park is a tiger reserve of India located in the desert state of Rajasthan near Sawai Madhopur town. 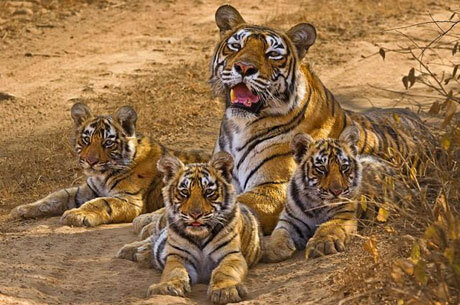 Ranthambhore is a semi-desert Indian national park and a quite famous tiger safari in India. This national park of India is 130 KMS far from Jaipur – the closest airport. 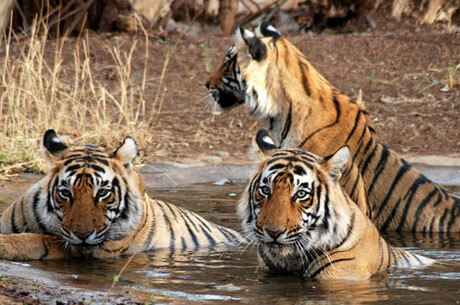 In feudal era, Ranthambhore was a private hunting reserve for the former Royals of Jaipur. 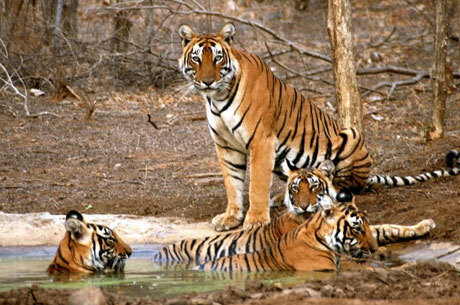 The terrain of this Indian tiger reserve attracts most of the wildlife lovers from all over the world as the same is considered an ideal place for tiger sighting in India. 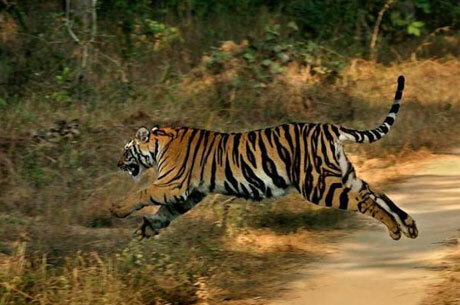 This famous tiger safari of Rajasthan is an outstanding place to spot Royal Bengal Tiger. The park is blessed with plenty of lakes, which are best sites for birding in India and moreover, sometimes a wildlife enthusiast can see an Indian tiger here. Banas River and Chambal River flow in Ranthambhore National Park. 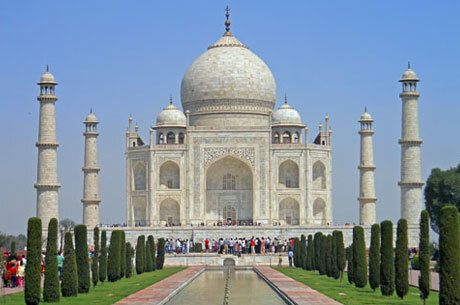 It is a must visit place for Indian Wildlife Travel, therefore this is the best way to experience the park in limited time span. 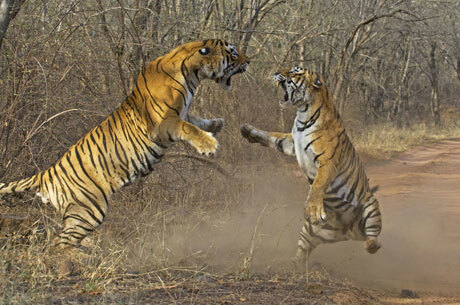 Drive to one of the most popular safaris of India – Ranthambhore National Park. Arrive at Ranthambhore and check in to the hotel. 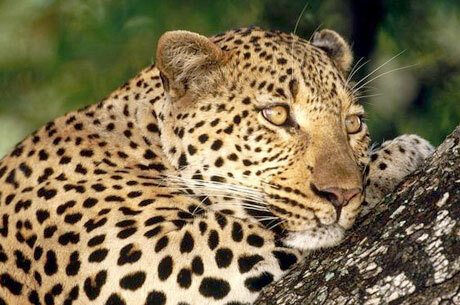 Later, take an afternoon game viewing safari in the park to see the various wild animals. Stay overnight at the jungle lodge. Have tea or coffee and take one more jeep safari in Ranthambhore. After breakfast, depart Ranthambhore for onward destination. The tour ends.